* 10 hours of dance seminar divided in 3 days with 3 hours per day, allowing for plenty of free time to explore the town and surrounding areas. * Seminar topics chosen according to the interests and needs of the participants, while maintaining the core focus on technical and musical foundations. * Lodging at B&B with breakfast included in the city center close to the dancing room. 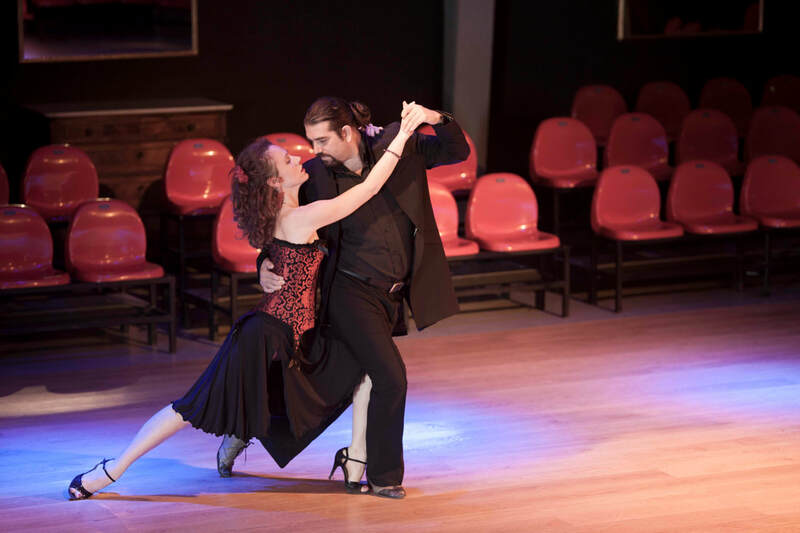 If you want to participate to our Tango Holiday full fill the form. Prices include 5 night lodging, breakfast, 12 hour seminar hosted by Alejandro & Ornella, Dinners. Entrance to local milongas included. If you want to realise the online payment use the following button. Youth and refined dancers couple, of impact incisive and great versatilities, space from the tango canyengue to the electrotango, from the tango salón to the milonga with traspié, from the vals to the tango show. They develop all the possibilities of the tango both as bodily expression as theatricality and an as form of not verbal communication, in operation of this last principle is founded their technique and their artistic skills that bring them to the extreme limits of the improvisation, faithful to the most ancient traditions of the tango and base for the search of the most actual and evolved forms and dynamics of the dance. "When your Heart meets the Heart of the other, touches the Soul, and there begins the Tango."